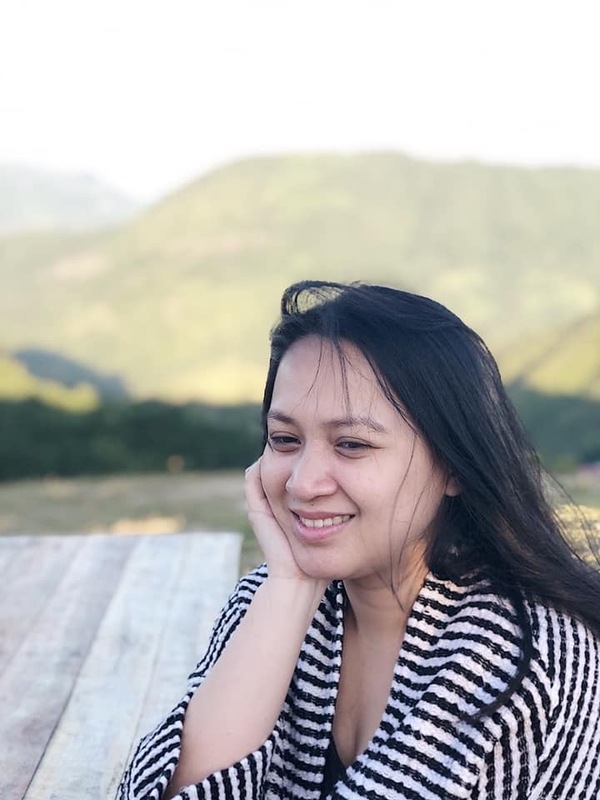 Disney Junior recently launched the campaign, Pirate and Princess: Power of Doing Good, which aims to introduce the idea of values like caring for nature and helping others to kids aged 2 to 7 years. Through the campaign, Disney Junior hopes to empower preschoolers to participate in acts of service encouraged by parents and supported by the community. 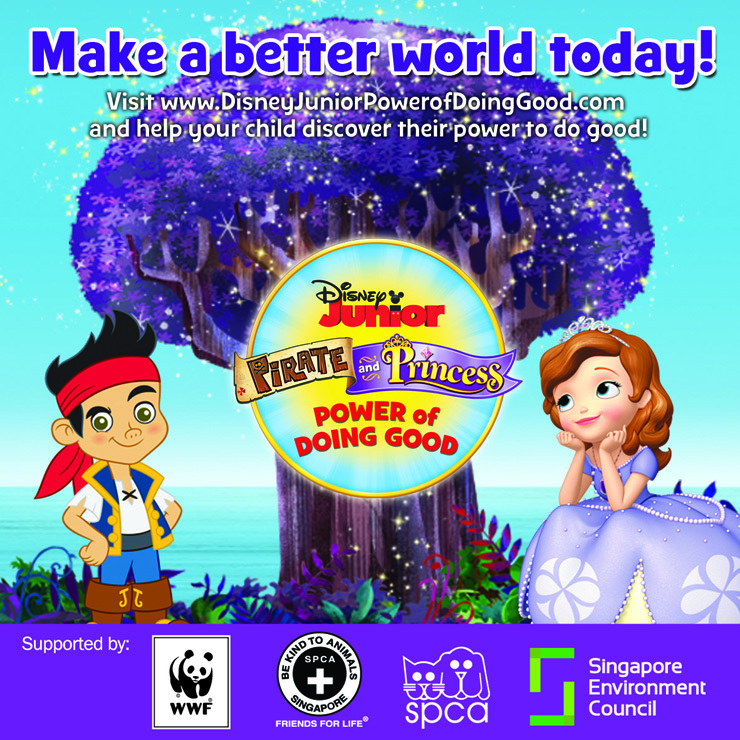 WWF, SPCA Singapore and Selangor, and Singapore Environment Council believe that children be made aware and care for the environment and society at a very young age; hence their full support for Disney Junior’s campaign. Characters like Jake (from Jake and the Never Land Pirates) and Princess Sofia (from Sofia the First) will take little ones on a journey of personal empowerment through the ‘Power of doing good’ campaign. 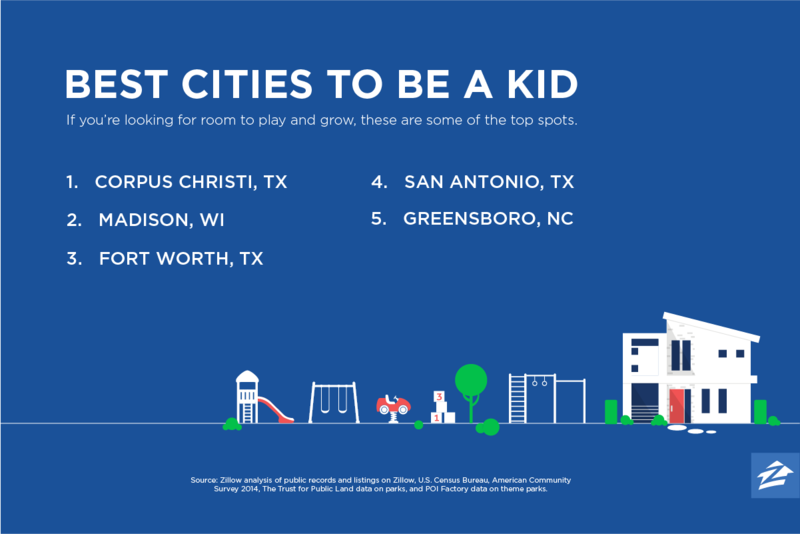 Being a parent of a toddler and a preschooler, this is something I am very interested in getting my family to participate in. I totally support the vision of this campaign, which is to raise children who are aware of what’s going on in the world they live in and are ready to actively help in nurturing their surroundings and the community. We’ve actually begun teaching the minis about the little things they can do to care for the environment through our eco-project, which has already grown into a beautiful pocket of green. Do you want to take this opportunity to introduce the power of doing good to your kids? All parents need to do is download fun activity sheets from the website for their children to enjoy. Online badges and certificates will be given to kids who complete each activity. 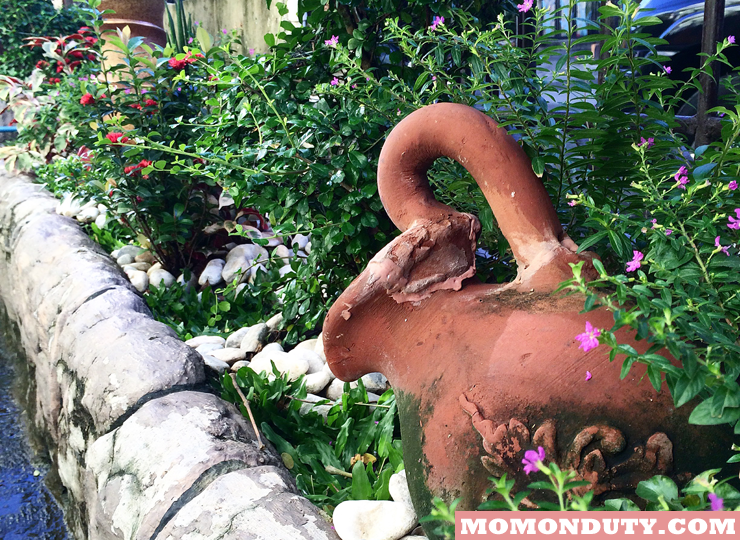 Activities focus on four key areas: Community, Animals, Nature, and Storytelling. Parents and kids can also create “power promises” online, which are simple promises to do something good for the world they live in. For more information, visit their website at www.disneyjuniorpowerofdoinggood.com. 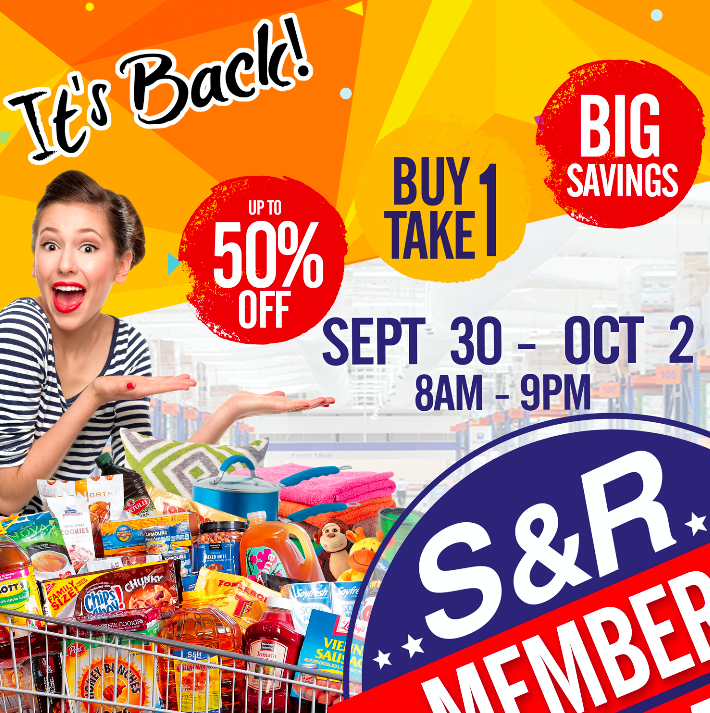 Something exciting is brewing at S&R Membership Shopping! i promise to take care of nature and be kind to others and help the poor. I promise to take care of animals.